The resounding fluidity of this track suggests a sense of relaxation, the chimes that ring out into the air, the constant breezes of ambience, but there is something more heartfelt at work here than simple chillment. The tone of those chiming chords, their gradual subtle agitation in indistinct arpeggios, the occasional sweep of guitar, that sharp chord leaning to the more lonesome side of noir, and you realise you are in a whirlwind of icy flavours, of emptiness, of lamenting, of exactly the eponymous state of the track itself: 'Distance'. North Carolina musicmaker Mike Lightz claims in a short pitch about the track, "I had to give up my year long relationship in order to make this." Accordingly it is in this track that there is heartbreak, the idea of distance emanating from the reverbing sounds of the track, stretching out between two individuals and separating into searching tendrils that search in vain. The beat, disjointed and clacking, creates a sense of dislocation, popping in the sludgy whirl of sounds, the liquid swirl and gentle sounds like muffled glass breaking and the low looming rumble below, becoming more frustrated as the hi-hats begin to tick with the insistence of passing time. The expansive nature of the track, its almost pastiche noir moments, hint at a positive side, an optimism, in the midst of glimpsing fretfully into a fissure of despair. 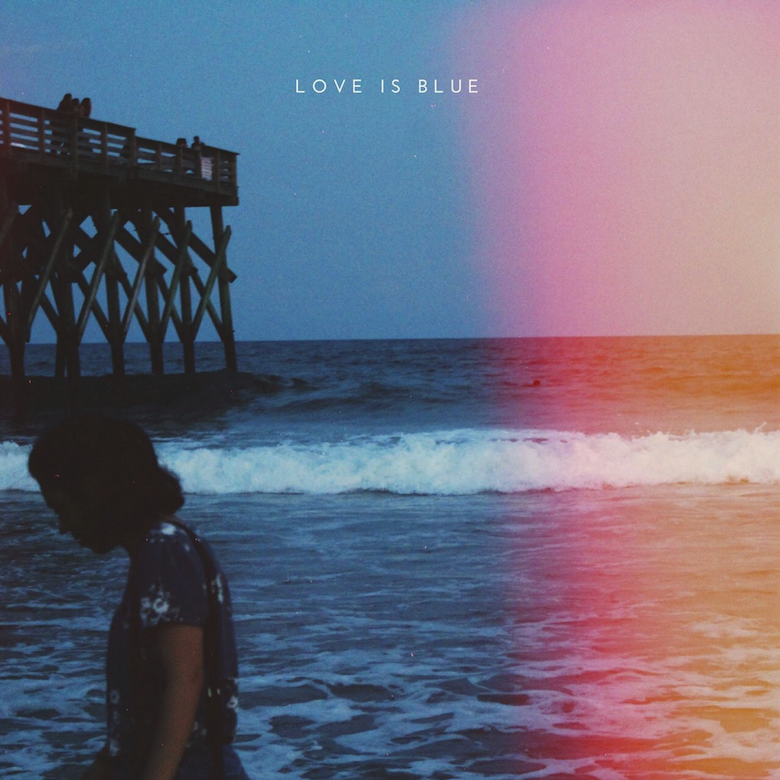 🔔 Mike Lightz is a part of Fayetteville, North Carolina collective, The Social Contract, via which he has released his latest album, Love Is Blue. Listen to it on SoundCloud.